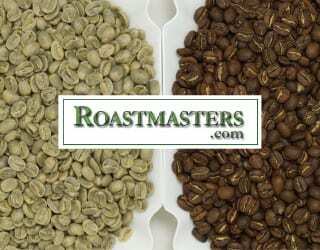 If you were to compete in the World Barista Championship, which coffee would you use? This is one of the hardest and most important choices a competitor makes. 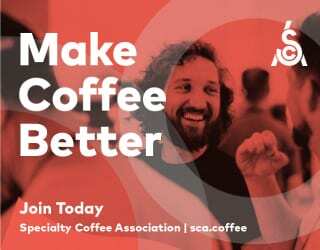 That coffee has to represent their vision of the specialty industry. It has to be exceptional. It has to intrigue the most discerning of judges and stand out from the dozens of other coffees they drink that day. 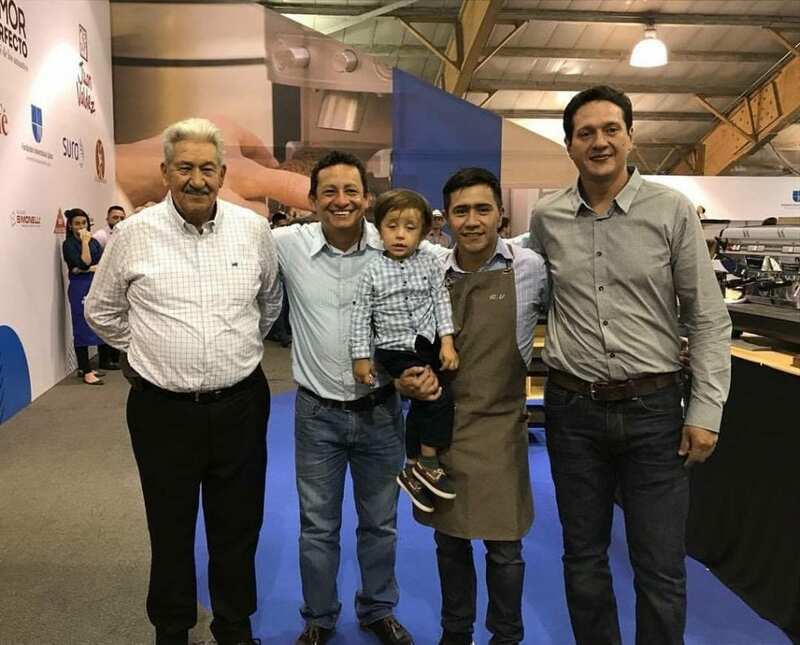 I had the opportunity to ask five Barista Champions, all of whom competed with a Colombian coffee, about their choice: Sasa Sestic, 2015 World Barista Champion; Tim Wendelboe, 2004 World Barista Champion; Francesco Masciullo, 2017 Italian Barista Champion; Jason Loo, 2017 Malaysian Barista Champion; and Ronald Valero, 2018 Colombian Barista Champion. 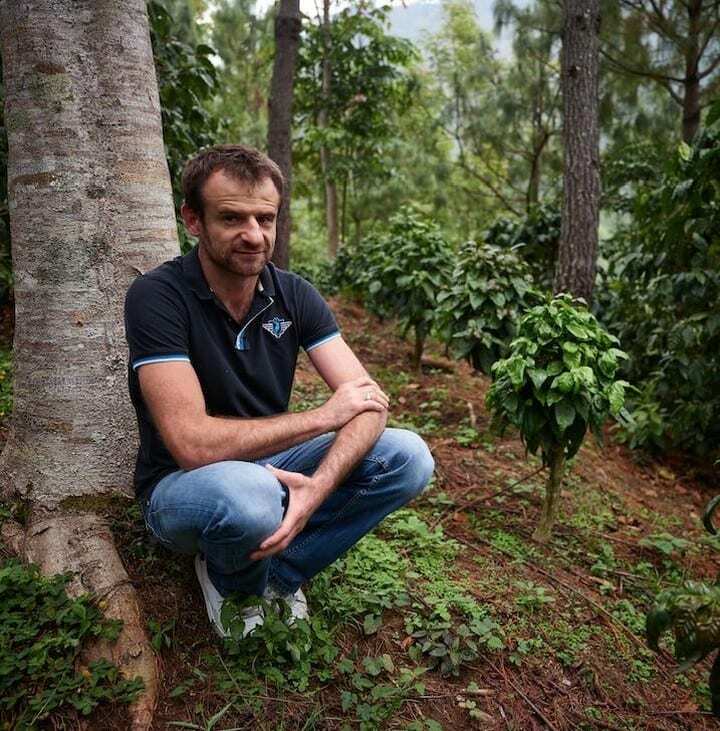 Sasa sourced his coffee from Camilo Merizalde’s farm, Finca Santuario, in Cauca, Colombia. It was a Sudan Rume, a unique variety which originates from Sudan and has Bourbon parentage. So, why this coffee? Sasa explains that he tried coffees from several regions, but the Sudan Rume stood out, thanks to how sweet it was when served as espresso. 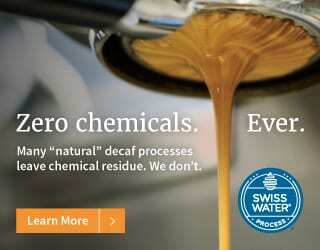 But that wasn’t the only thing that marked Sasa’s coffee as unusual: he also opted for carbonic maceration processing. This is an innovative fermentation method for which he took inspiration from the wine industry. This processing method consists of fermenting the cherries in a stainless-steel tank, into which carbon dioxide is injected and oxygen removed. Doing so slows down fermentation and consequently helps to produce a better flavour profile. Sasa considers it to combine the best elements of washed and dry/natural processing. And what’s more, by controlling the temperature inside the tanks, he can either draw out more sweetness or more complex acidity. Discover the science behind Sasa’s carbonic maceration processing! 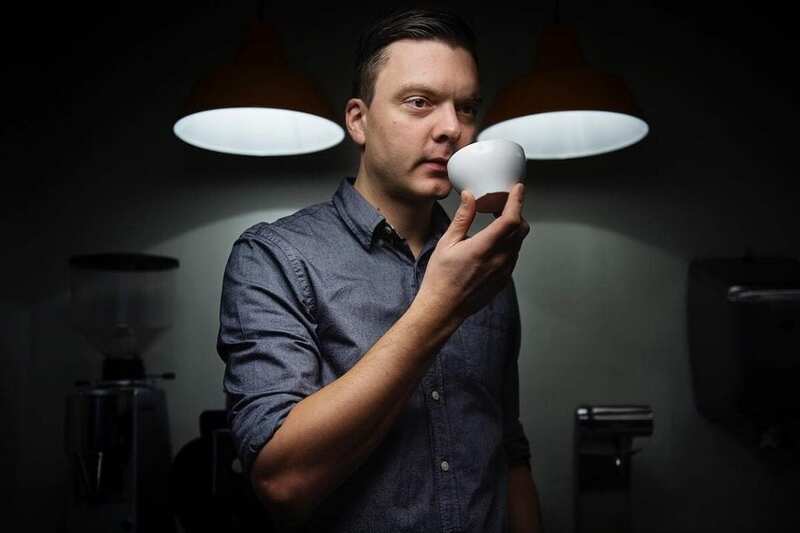 For Sasa, the coffee industry is one of experimentation. And by trying new things, we find new ways to highlight flavours. A short extraction time like this could lead to sour coffee. 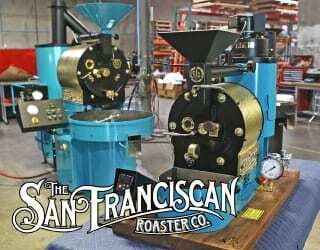 However, Sasa counterbalanced it with a finer grind. “My extraction was only 19 seconds and the choice of grinder that I used really enabled us, with the ratio we used, to deliver a soluble extraction but at the same time a really refined and balanced taste experience,” he explains. 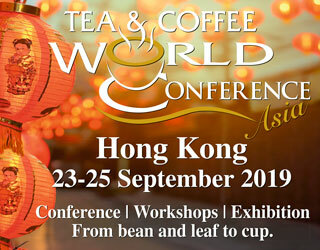 You might also like Should The World Barista Championship Use a Compulsory Coffee? 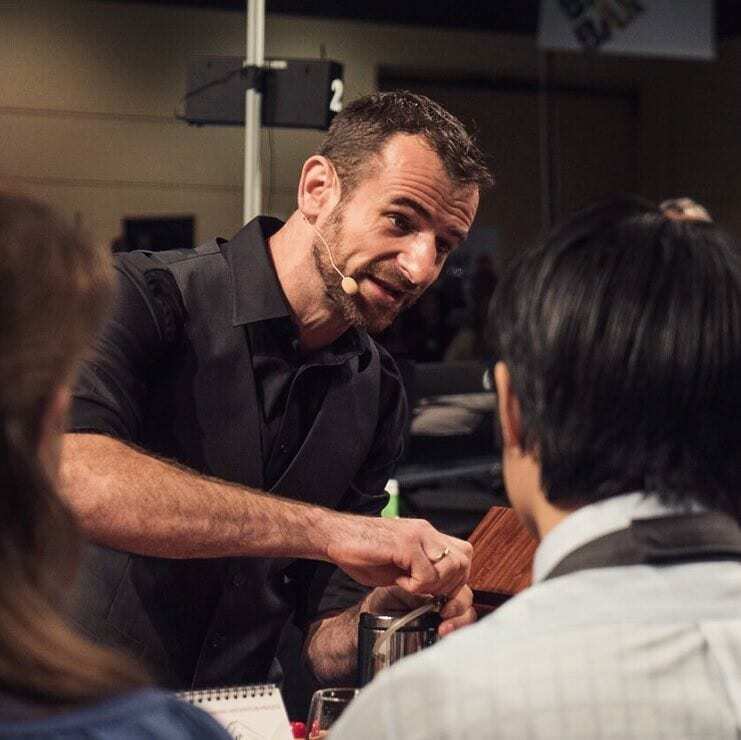 When Tim competed, back in 2004, the World Coffee Championships were very different affairs. “It was not so easy to get the information about the coffee,” he explains, “so the only thing I know is that it was a Colombian Excelso. I have no idea who produced it, where in Colombia it was from and what variety. 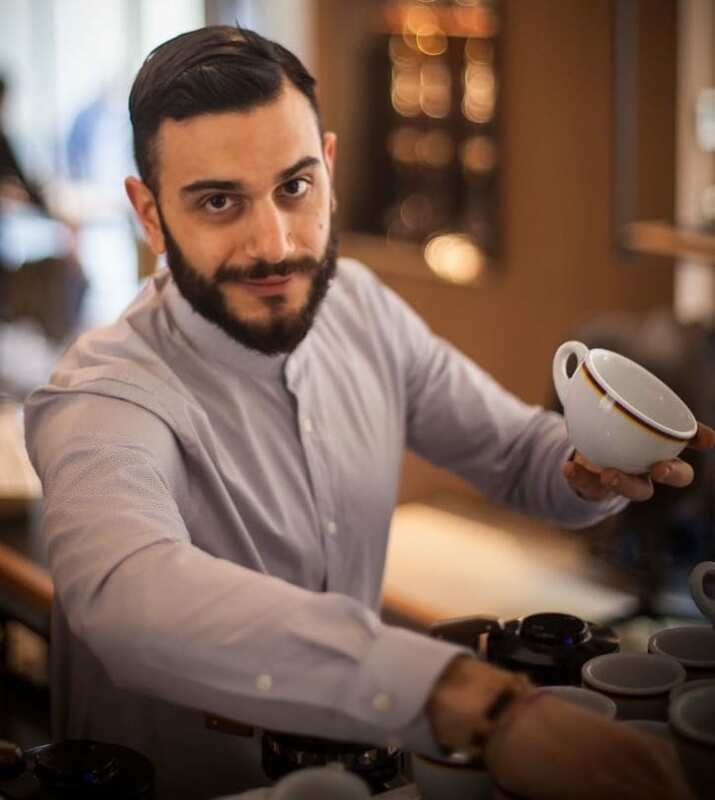 Francesco knows how much origin adds to a coffee’s flavour and aroma profile. 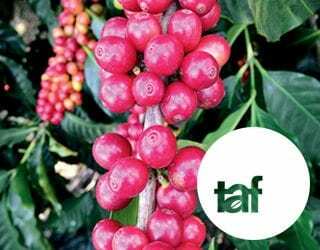 That’s why he decided to showcase one variety – an SL-28 – grown in two completely different places – Kenya and Colombia. 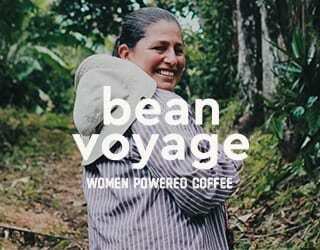 His goal was to demonstrate the impact of the terroir and the producer’s farming and processing choices on a coffee. Discover more! Read What is Terroir & How Does It Affect My Coffee? 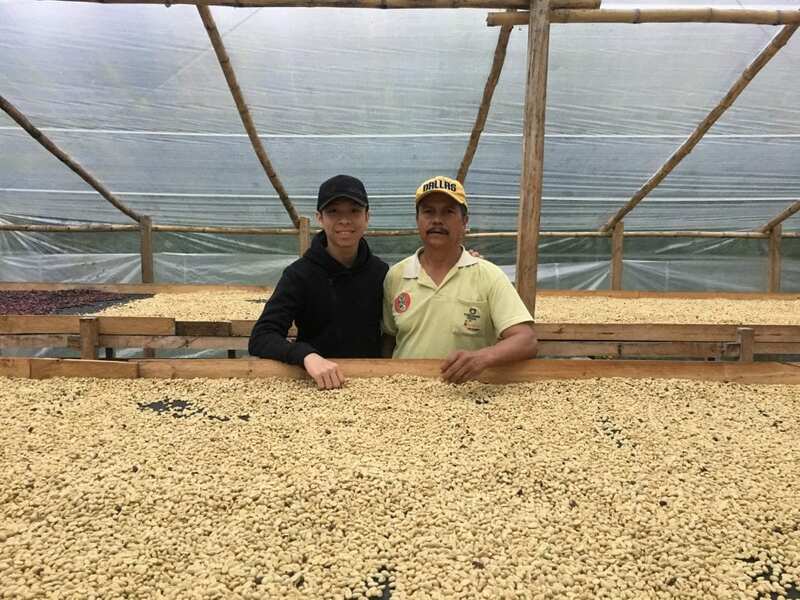 He chose the Colombian SL-28, which was natural processed, because “the taste was completely different than the SL-28 from Kenya… that is why [he] fell in love with this variety”. 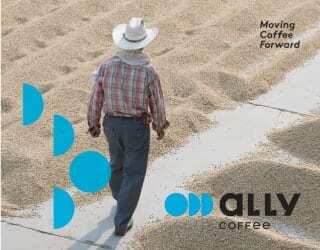 Unlike its Kenyan counterpart, the Colombian one had notes of grapes and berries. 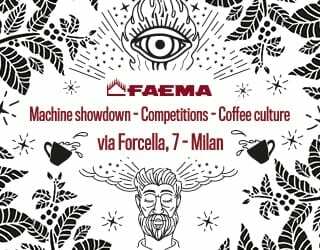 And when he progressed from the Italian Barista Championship to the world stage, he added another coffee to his presentation: a honey processed Sidra from the award-winning Finca La Palma y El Tucán in Zipacón, Colombia. He tells me that it had citric acidity with mango, strawberry, and papaya notes. On the world stage, he used the Colombian SL-28 for his signature beverage. He tells me, “I was using a grape infusion… a specific variety of grape that grows just here in Italy.” This represented the impact of terroir on the coffee’s flavour. But he also wanted a way to symbolise the human impact on flavour as well. And to do this, he used rose petals. “I was using rose petals because it has the same molecular component as the berries,” he explains. The idea was to play with the way that human choices could change the expected flavour – rose petals – into something completely different – raspberry. But that’s not the only unique thing that Francisco chose to do. He also decided to freeze the Colombian Sidra for his espresso round. 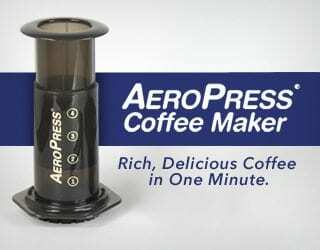 His espresso recipe was 19 g in for 48 g out in 20–21 seconds. 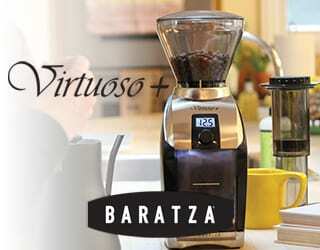 “[With] a faster extraction, you can lose body but the flavour that you get is more clear,” he emphasises. 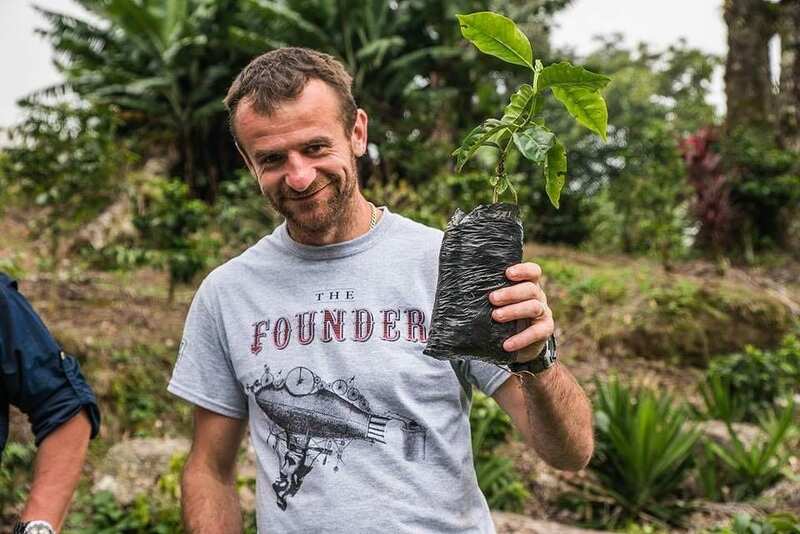 Living in Southeast Asia, Jason has had plenty of opportunities to visit coffee farms. Ever since he first started working in coffee, back in 2012, he’s taken trips to Thailand and Indonesia to learn more about its production. But for 2017, he wanted a new challenge. He wanted to compete with an entirely different type of coffee, one as far away from Asia as he could get. And so, he chose to visit Colombia. But of course, it wasn’t just about the name. The unique flavours appealed to Jason. 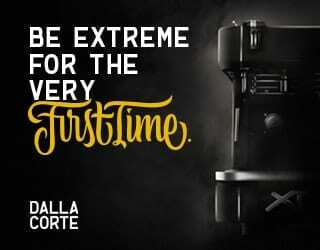 For his espresso recipe, Jason used a 1:2 ratio in order to highlight the coffee’s intensity and also to pull out that “very comfortable” aftertaste. As for his signature drink, he chose to represent the story of the farm it was grown on. Finca El Trapiche used to produce panela, a type of cane sugar grown in Latin America, before switching to coffee. 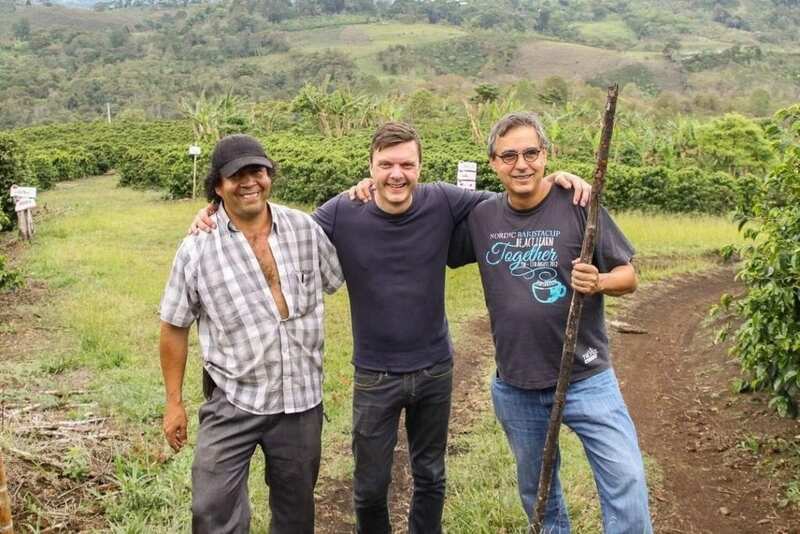 And when Jason visited the region, he noticed many locals brewing coffee with panela water, something that he loved. He made a panela sugar syrup with 1:1 dilution, of which he used 15 ml to increase the coffee’s sweetness. He then used a pestle and mortar to grind 4 g of Papua New Guinean cacao nibs with 25 ml of simple syrup, before sieving it and adding 10 ml of it to his signature drink. Finally, he added a 15 g orange reduction to accentuate the coffee’s tangy acidity and citrus sweetness. Adding all these ingredients, he tells me, brought out notes of mandarin orange, black plum, and baker’s chocolate, with a manuka honey finish. 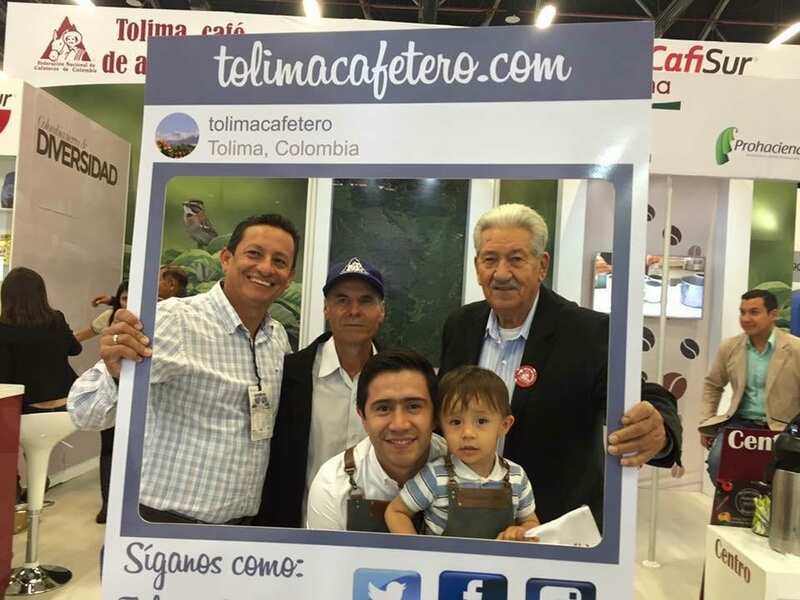 He’s been working with the same producer, Milton Monroy of Finca San Pedro, Tolima, for the last four years – but it’s not just about the close relationship they have built. He explains that this year, when he knew he would compete internationally, he received more than 30 samples from producers. Yet when he cupped them with his team, he was surprised and delighted to discover that, once again, his favourite was one of Milton’s coffees. This time, it was a Geisha. So, how did Ronald set about representing this wonderful coffee? Well, he tells me that he is fascinated by coffee aromas and how they impact flavour. 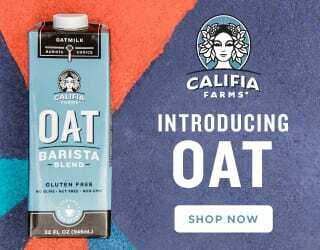 He’s studied the chemical compounds that create these aromas and, for his signature beverage, sought ingredients with similar compounds: hazelnuts to represent furans, fruits for aldehydes, and so on. In particular, he wanted to capture the gooseberry aroma of the Geisha he used. Everything from the ingredients to the glassware was chosen specifically to enhance these qualities. 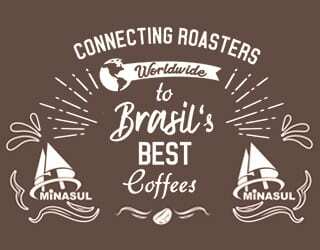 The World Barista Championship is an opportunity to shape the trends of the specialty coffee industry. It can change how we understand coffee, origin, and our relationship with baristas and producers. It can redirect our attention to new issues and spark conversations. 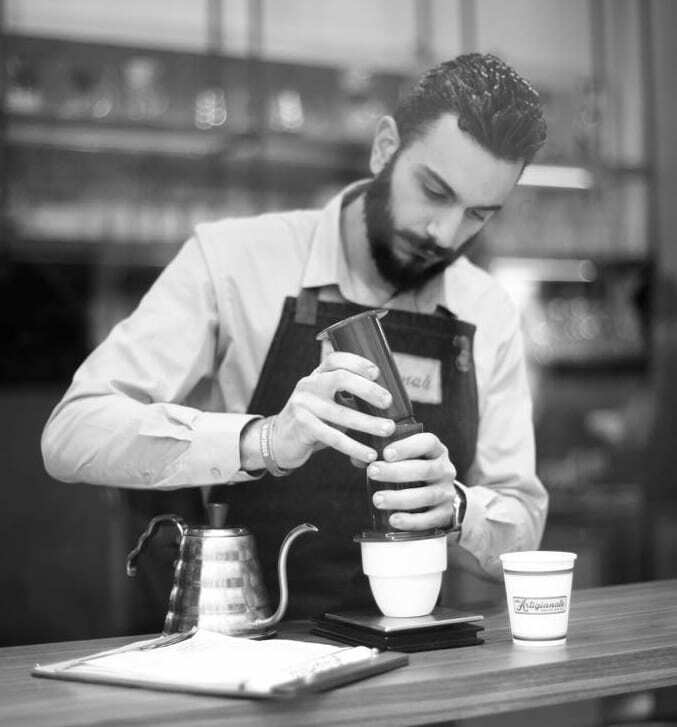 Every barista comes prepared to demonstrate their vision of specialty coffee – and the coffee they choose is a key part of that. And every Champion that I spoke to wanted to raise the bar for quality, bring new ideas into the discussion, and highlight the role of producers. Enjoyed this? 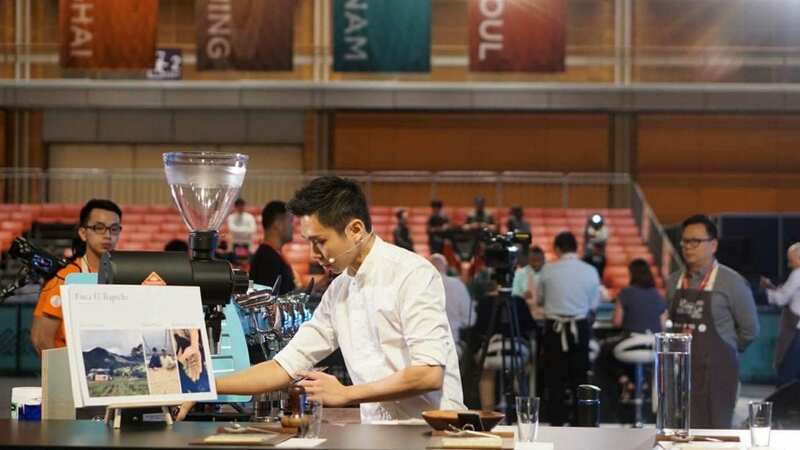 Check out Should The World Barista Championship Use a Compulsory Coffee?